Amino Guanidine Bicarbonate (AGBC), is an important chemical product on pharm and dying field. It is used to make furaguanidine, mepirizole, ribavirin, and methylglyoxal bisguanylhydrazone. It is also usde in dying industry. AGBC is not a big quantity chemical among all chemicals, but it is a key chemical good for some products. Loss on weight in drying (%)	0.5 max. Residue on Ignition (%)	0.12 max. Looking for ideal White Powder AGBC Manufacturer & supplier ? We have a wide selection at great prices to help you get creative. 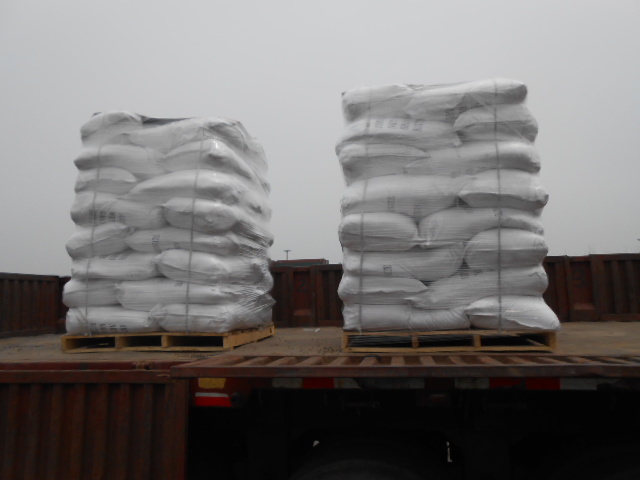 All the Crystal Amino Guanidine Bicarbonate are quality guaranteed. 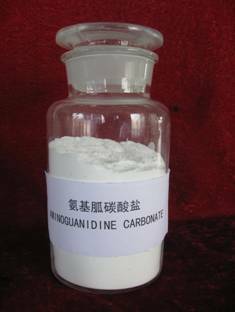 We are China Origin Factory of Aminoguanidinium Hydrogen Carbonate. If you have any question, please feel free to contact us.